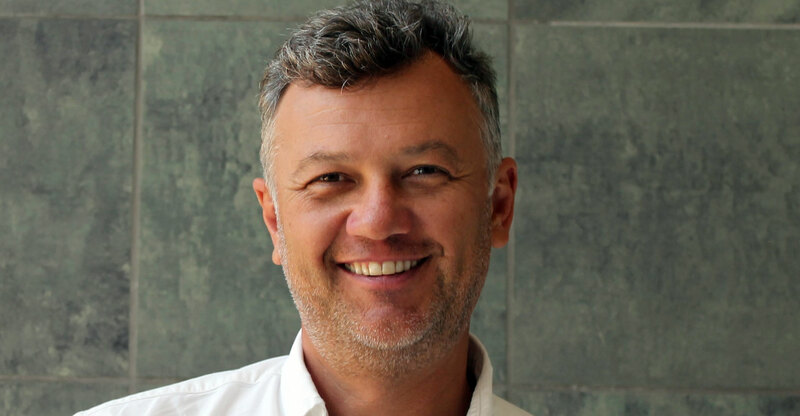 South African-born customer engagement company Clickatell has appointed former First National Bank CEO Michael Jordaan and other heavyweights to its board, it said on Tuesday. The company, now based in Silicon Valley, said Jordaan, who leads investment firm Montegray Capital, has appointed Jordaan as chairman. At the same time, Clickatell has appointed Willem van Biljon, who co-founded Mosaic Software, the company that developed the Postilion payment system (the first high-end payment transaction switch for commodity hardware and operating system) to the board. Von Biljon later joined Amazon where he led the team that developed Amazon’s Elastic Compute Cloud (EC2), now Amazon Cloud. Van Biljon has worked extensively with online retailer Takealot.com, where he served as chief technology officer and is currently as advisor. The third high-profile board appointment is of Ryno Blignaut, who has 23 years of financial sector experience. He currently serves as president and chief financial and administrative officer at Restoration Hardware. Blignaut was CFO and chief risk officer at Xoom Corporation, an online and mobile money transfer company. He was instrumental in Xoom’s 2013 public offering on the Nasdaq and its US$890-million acquisition by PayPal in 2015. Clickatell, which was founded in 2000 in Cape Town, is backed by investors such as Sequoia Capital and DAG Ventures. Its mobile messaging, engagement and real-time mobile transaction platforms are used by brands such as Visa, IBM, WhatsApp, Avaya and McKinsey. CEO Pieter de Villiers said the three new board members offer Clickatell a “mix of technologists and financial services experts”.